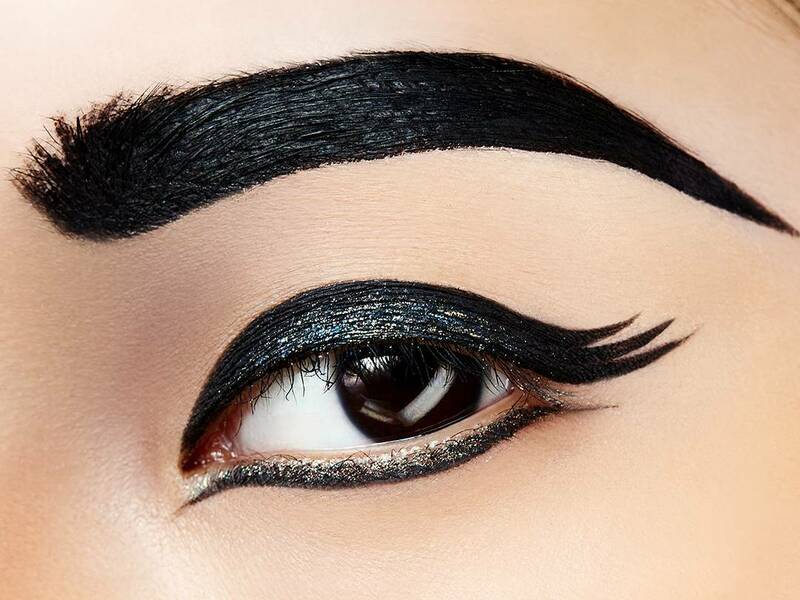 Black eyeliner is a staple in your makeup bag, right? 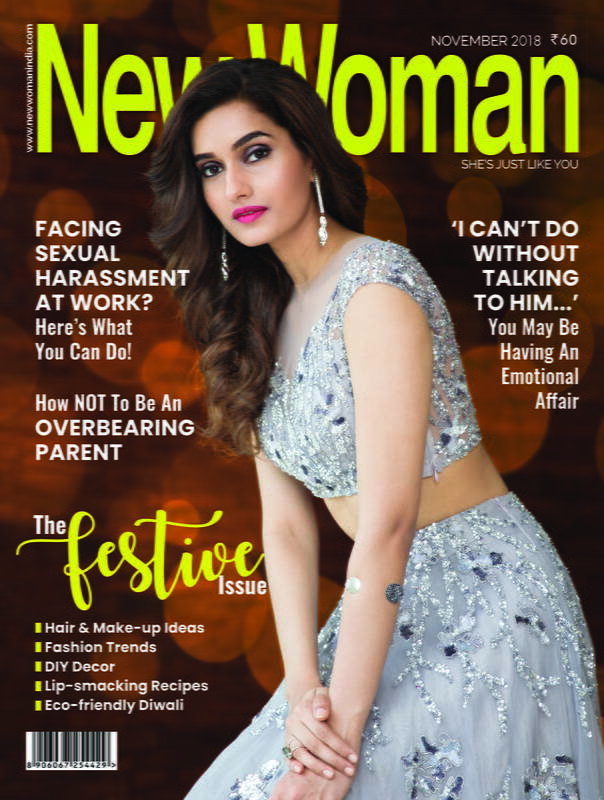 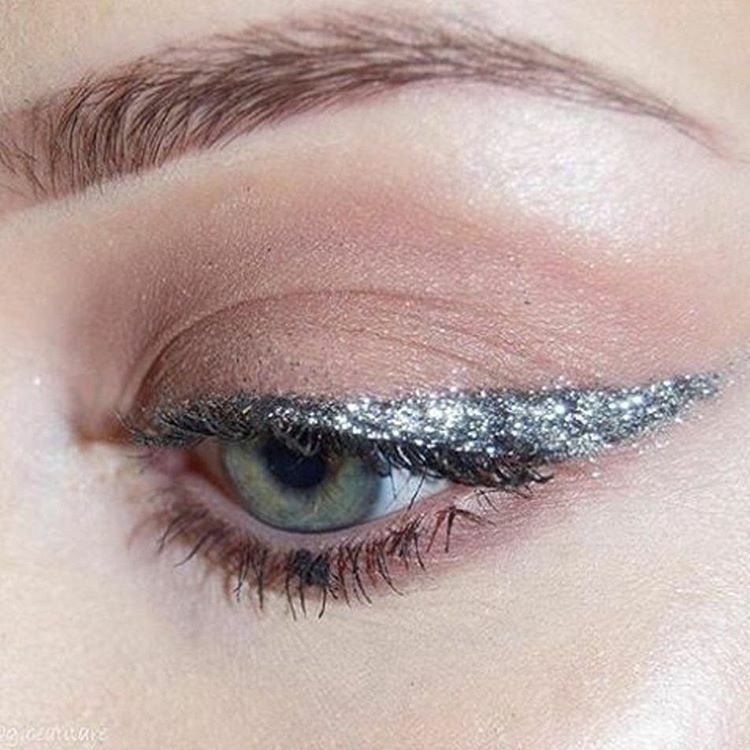 Classy, elegant and chic; what's not to love. 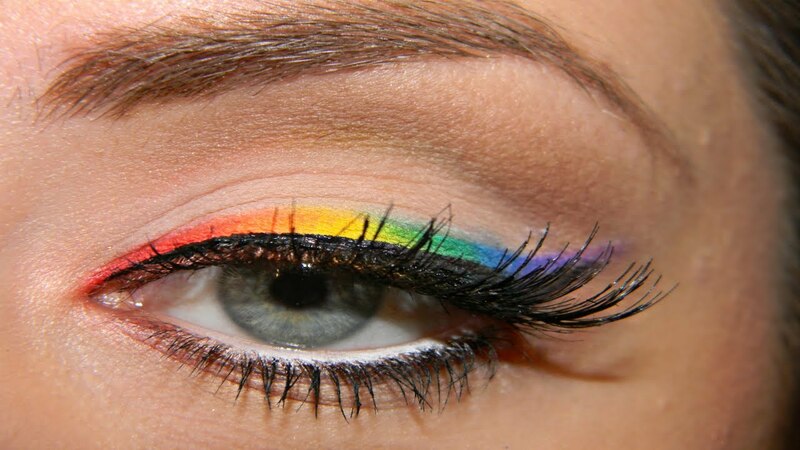 However, it can also get monotonous and boring if you pair it with every outfit you wear. 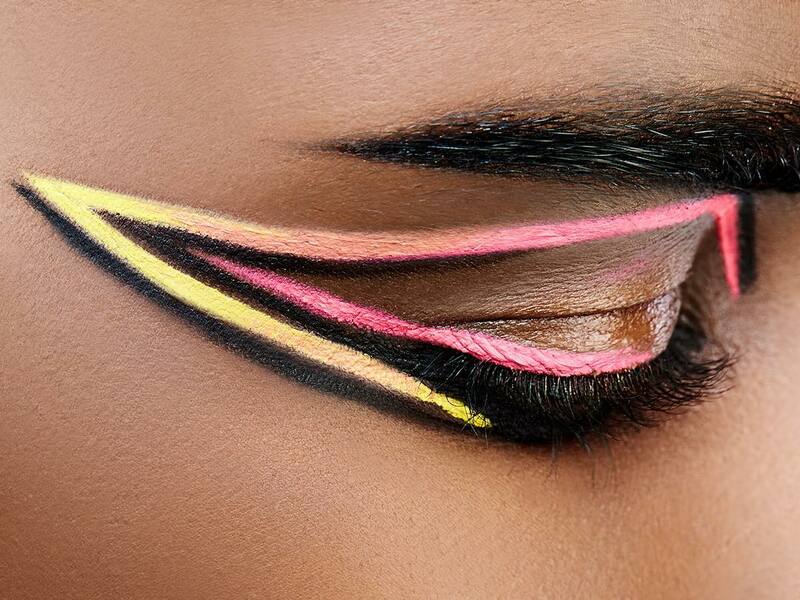 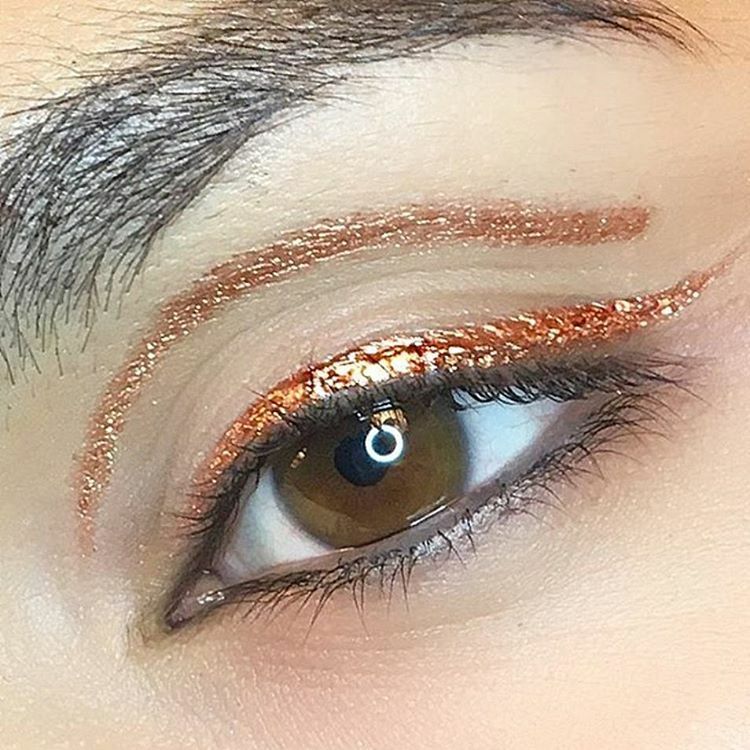 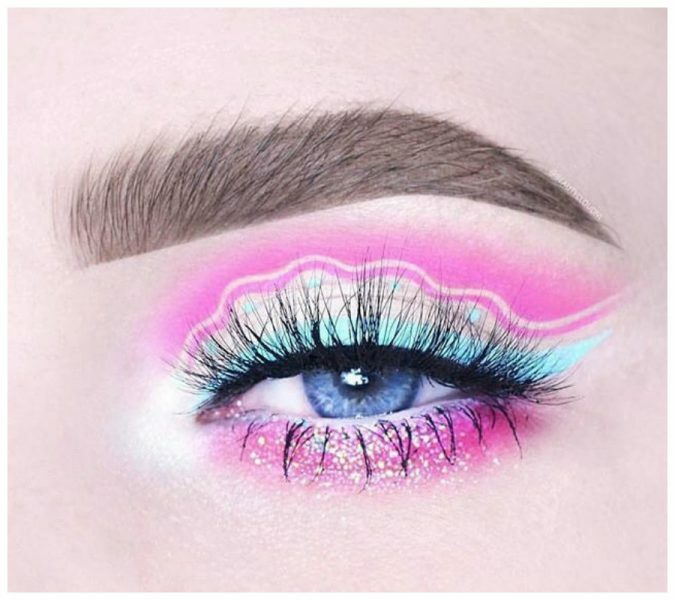 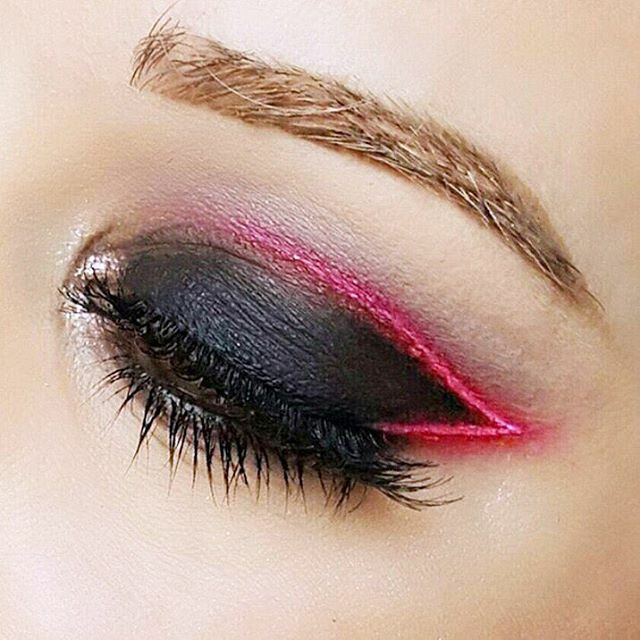 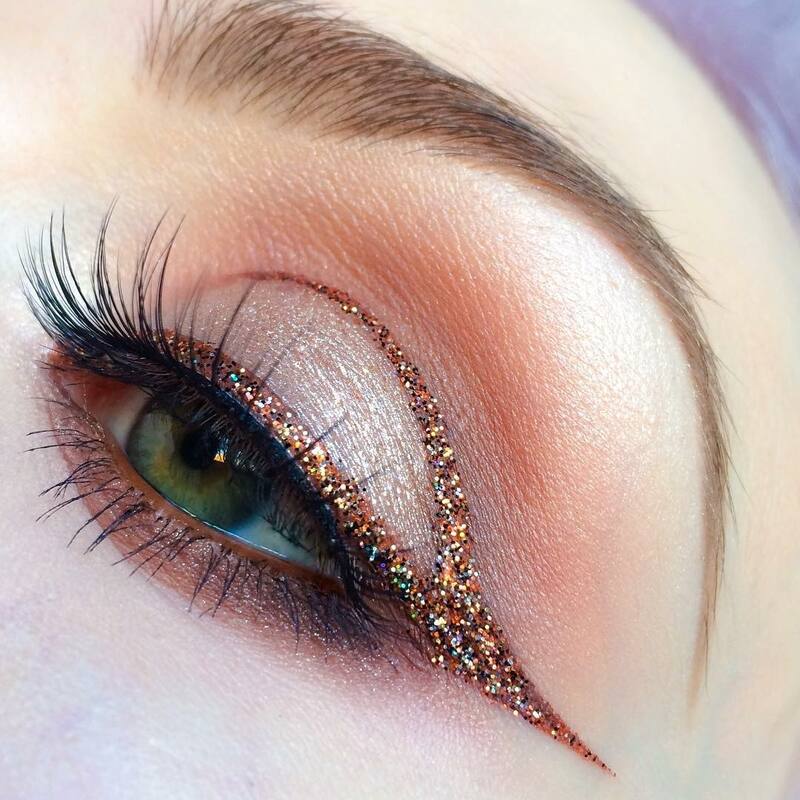 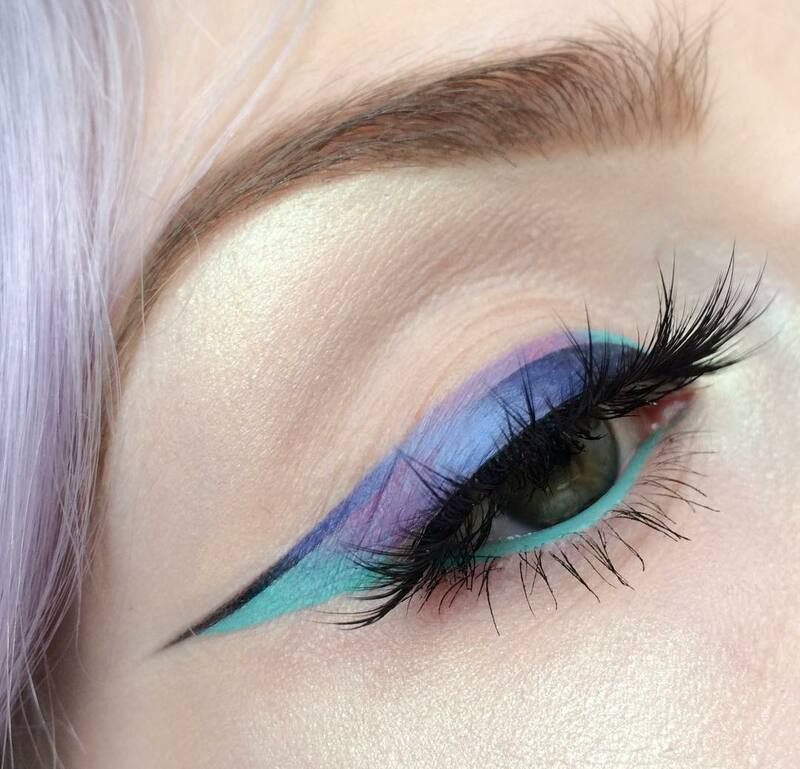 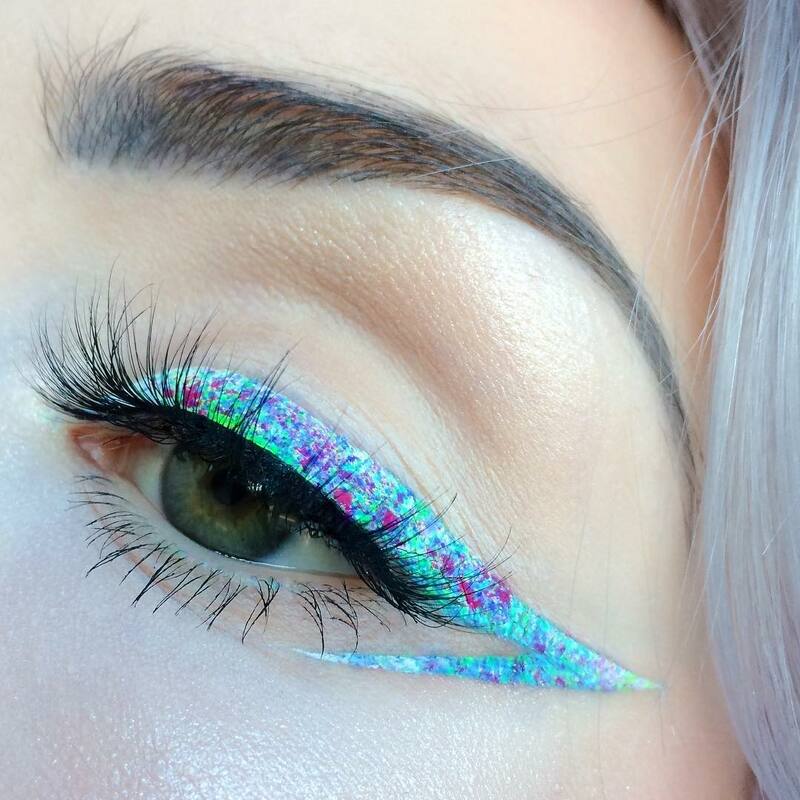 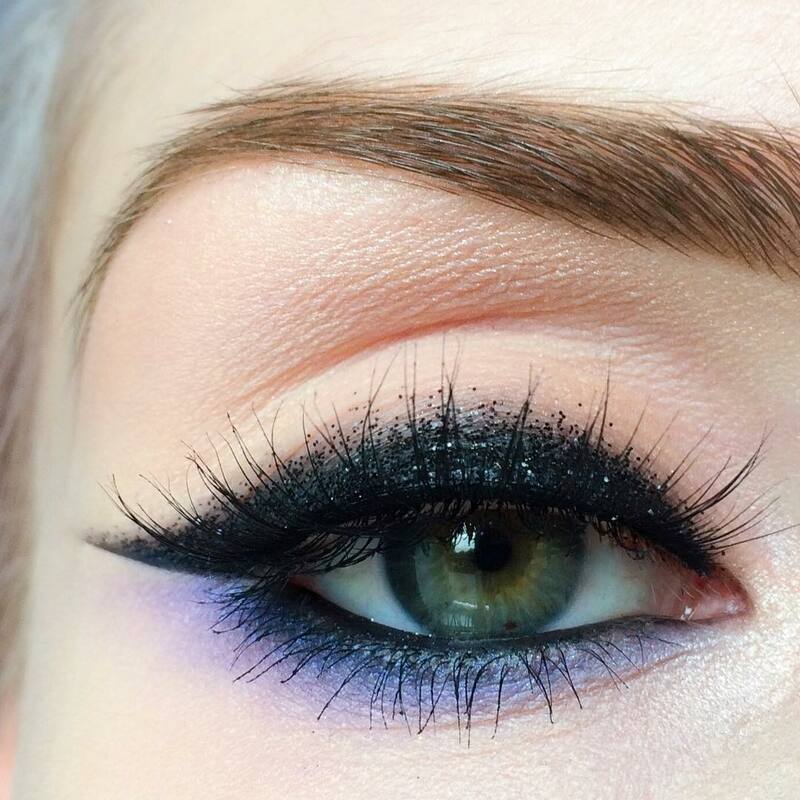 Here are some inspiring eyeliner looks that you'll want to try immediately!